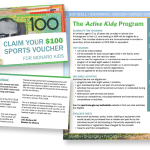 As part of the 2017 Budget, the NSW Government announced the launch of a new program which would provide $100 vouchers to all eligible school-aged children across NSW, to enable them to participate in out-of-school sport. 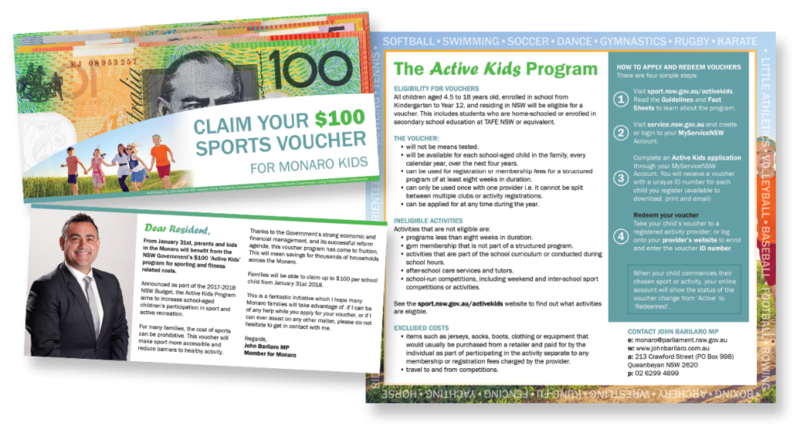 To share this announcement with his electorate and let families know how to access the vouchers, John Barilaro MP requested a brochure be developed. 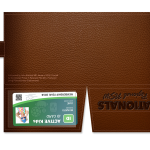 Mr Barilaro’s office wanted a unique brochure which appeared to be like a wallet with some cash sticking out the top, but when opened was actually an insert talking about the rebate program. 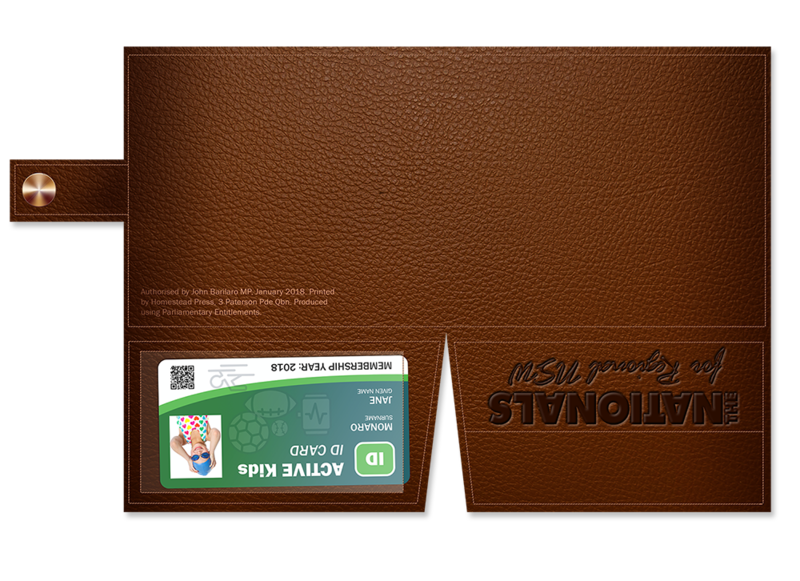 Hugo Halliday undertook the graphic design and copywriting of the entire brochure. Included in this was background research into the program, finding out what activities were included and designing an appealing brochure which gave recipients all the critical information they needed to access the vouchers.